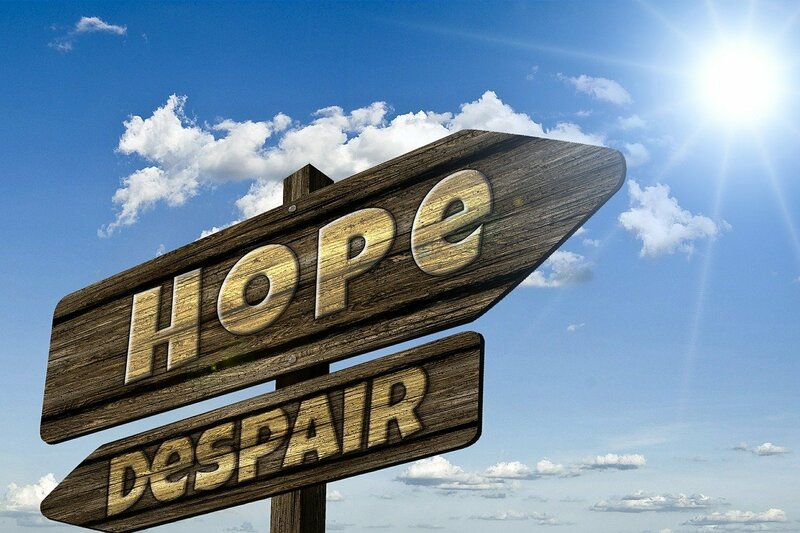 Cognitive Behavioural Therapy (CBT) is based on the idea that thoughts, feelings and behaviours are interconnected and that by changing one you can change the others. It’s an effective ‘talking therapy’ technique that’s been known to help people deal with a variety of mental health issues, from anxiety and depression to self-esteem and substance misuse. Put simply, the goal is to learn skills that you can take home and use to address real-life problems as they arise. 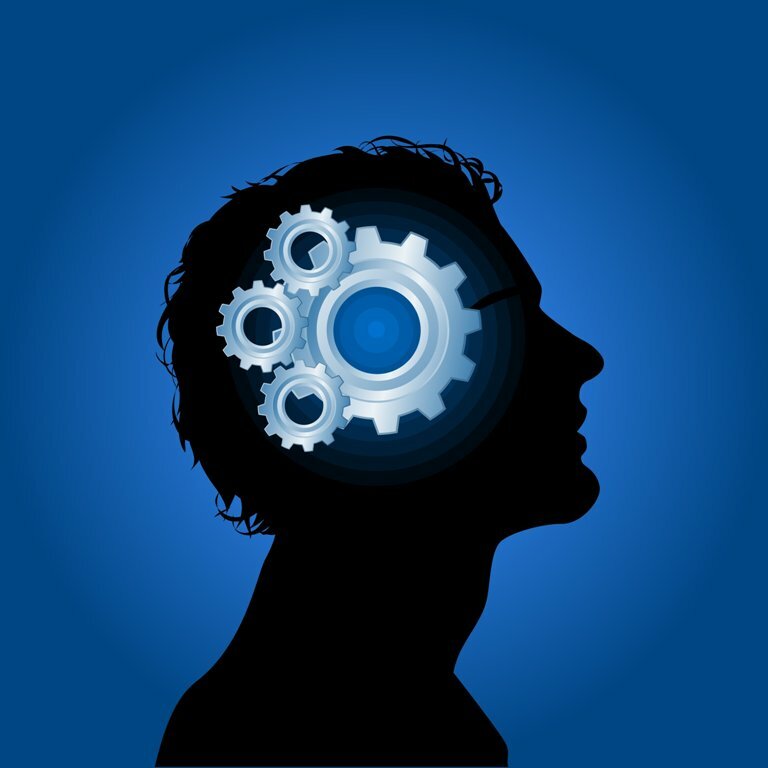 The more you become comfortable using these techniques, the more of a habit CBT will become. We wrote a detailed blog about CBT here. It is well known that practising mindfulness can have a wide range of positive impacts on mental health. Put briefly, mindfulness means intentionally and consciously paying attention to being in the present moment without letting judgement get in the way. It can help people suffering from harmful automatic thoughts to disengage from obsessive rumination and stay firmly grounded in the present. For instance, if you’re constantly worrying about work problems when you’re trying to fall asleep, or you can’t concentrate on an important assignment because your mind keeps darting to an argument with a friend, you’re not focused on what is happening in the present moment. Use your breath and your senses to bring yourself back to the here and now. Here are some short meditation practices that will help to train your mind. Ask yourself the old question: How do you eat an elephant? And the answer is always: One bite at a time. Whether you’re working to overcome depression or breaking an unhealthy habit, change won’t be happening overnight. The trick is to break the big goal down into lots of little easy-to-score goals. Psychologists call this ‘successive approximation’. Map out the path to victory by setting yourself up for lots of little progressive ‘wins’ and celebrate each of your key achievement. Be proud of any positive change, however small, and recognise the fact that progress isn’t linear. Not only will this make the long journey to better mental health seem much less daunting, progress will happen slowly but surely. When you feel negative or depressed, it can be difficult to recognise that there are good things in life too. This can be particularly pronounced during autumn or winter, especially if you are suffering from Seasonal Affective Disorder (SAD). Try to rebalance your mind by a simple exercise of writing down three positive things in your day. Continue your gratitude journal every day; it’s a powerful tool to help forge new associations in your mind that make it easier to see the positives. You can intensify the process by consciously countering negative thoughts straight away. For example, if your first thought upon entering a room is that you hate the colour of the wall, push yourself to notice 5 things you like in the room (e.g. nice view from the window, lovely lampshade etc). With so many different psychotherapy, coaching and counselling techniques to choose from, it can be bewildering to understand what they all mean. Cognitive Behavioural Therapy (CBT) is one of several therapies offered by the team at Klearminds. It’s a type of talking treatment that combines cognitive therapy (examining your beliefs, attitudes and thoughts) with behavioural therapy (examining your feelings and actions). By focusing on how the way you think about situations and experiences affects your feelings and behaviours, CBT can teach you coping skills to break the cycle. Diagram from www.mind.org.uk. Click here to read more. CBT is typically a short term treatment of, say, 12 weekly sessions that can take place one-to-one, in a group setting or online. Within the setting of a supportive, non-judgmental relationship between yourself and the therapist, you may feel comfortable to open up to talk about difficult personal issues. As your therapy progresses, CBT will teach you new and more successful ways of coping with different situations, feelings, thoughts and behaviours that put you on a much healthier path. CBT FOR ANXIETY – HOW LONG WILL IT TAKE? When you suffer from anxiety, you want to feel better as soon as possible. These days many people seek cognitive behavioural therapy (CBT) as their treatment of choice for anxiety issues. This is because evidence based research demonstrates that CBT for anxiety can be a highly effective treatment and GPs often recommend it. 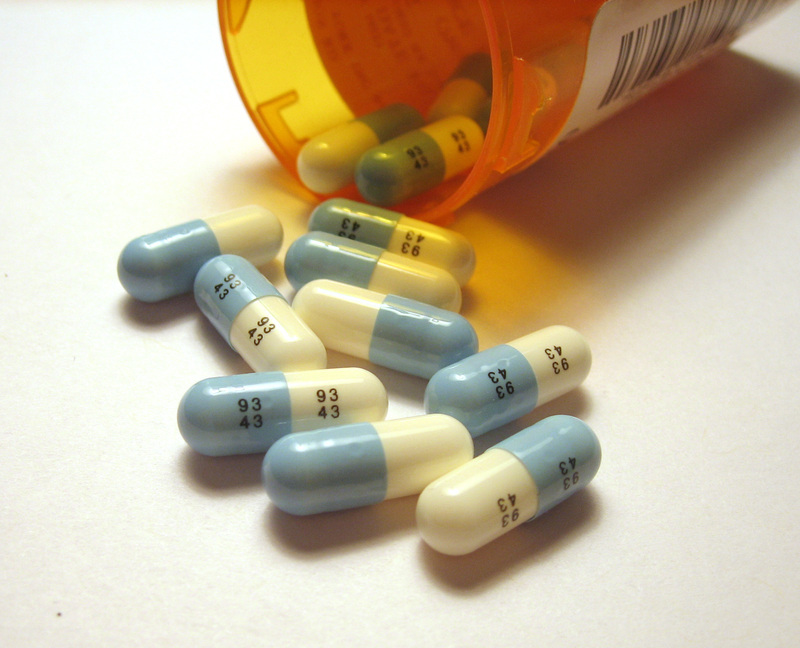 Is Cognitive Behavioural Therapy More Effective Than Medication in Treating Anxiety? The strong feelings of fear, unease and worry that are hallmarks of anxiety can have a very negative impact on your life. Making the decision to get help for anxiety is a positive step. At the same time, it merits the question: what treatment should you choose? Two of the most popular treatments for anxiety are Cognitive Behavioural Therapy (CBT) and certain types of medication. This is due to the fact that both methods demonstrate good evidence in the successful treatment of anxiety. Cognitive behavioural therapy (CBT) has been gaining in popularity in recent years, as more people become aware of its effectiveness in treating common disorders such as anxiety and depression. 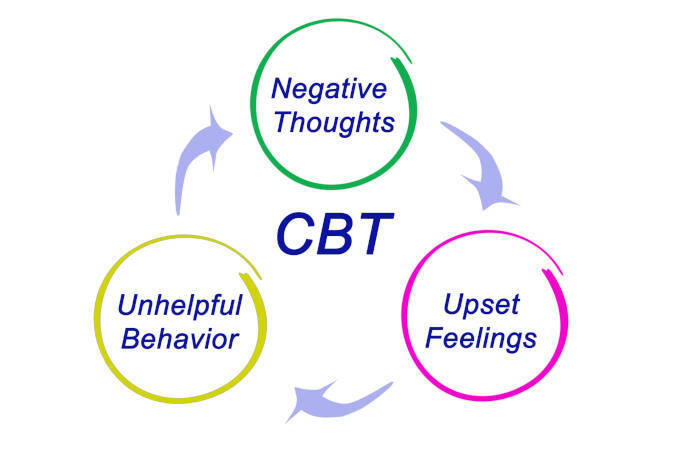 CBT is not a new therapy by any means and it has a practical structure which makes it easily measurable. These factors have resulted in a large body of successful clinical trials which, more recently, have secured its position as a recommended treatment on the NHS. Panic Attacks: How Can Cognitive Behavioural Therapy Help? It happened again. One minute you were trying to fall asleep, and the next thing you knew, you were sitting up straight in your bed struggling to catch your breath. You started to pace, opened up a window, lay down, and sat back up again, but nothing seemed to help. As your heart pounded rapidly, your anxiety grew to the point that you wondered if this was the end for you. About 20 minutes later, however, you were still alive and able to see the incident for what it really was: another panic attack. Cognitive Distortions and Thinking Errors – How Can CBT Help? When you’re feeling worried or stressed, would you say your thoughts are mostly positive or negative? 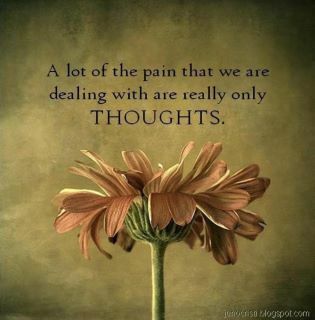 If you’re like most people, negative thoughts run rampant and you might feel that you have trouble controlling them. Anxiety disorders can seriously affect your quality of life. If you worry nonstop, have obsessive thoughts or panic attacks, or suffer from a debilitating phobia, you might be one of the many people who suffer from an anxiety disorder. Although this diagnosis might sound worrying, it can be helpful to identify the problem so that you can then take the necessary steps to start enjoying your life again. Cognitive Behavioural Therapy is highly effective in helping people overcome anxiety disorders.